Expand your access to innovation through the Science Exchange Network, as we are continuously adding new services and qualified providers. Here are five recent additions that could inspire your next breakthrough. Visit each provider’s online profile to learn more about the technologies listed. From replacement organs on demand to alternative energy generators, the applications of bioprinting are rapidly expanding. The Science Exchange Network now includes the 3D bioprinting experts at SE3D, an innovative provider whose services include 3D printed tissue scaffolds in various biomaterials, such as polycaprolactone, collagen and calcium phosphate cement. 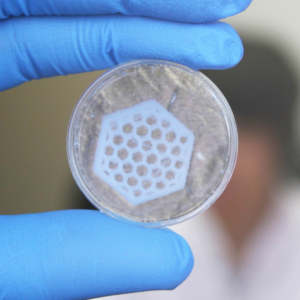 With a mission to make bioprinting widely accessible, SE3D develops bioprinting hardware, biomaterials and bioreactors for customer-specified applications. A new NGS technology enables sequencing with a fraction of the error rate of traditional methods, less amplification bias, and at much lower costs than long-read sequencing. 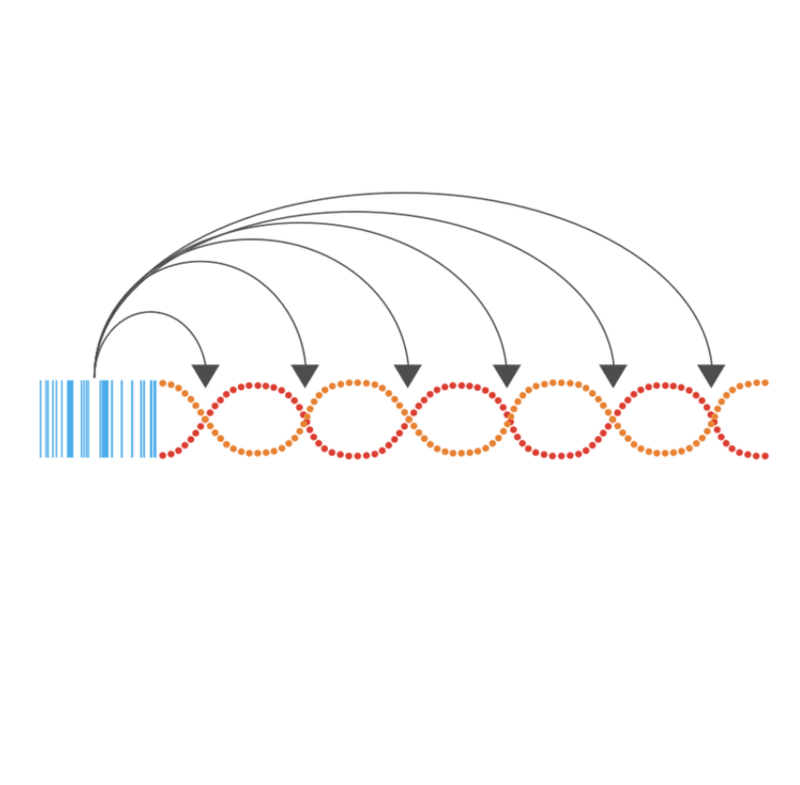 The service, provided by Loop Genomics, tags DNA/RNA molecules with DNA barcodes and copies and pastes those barcodes throughout long molecules. Libraries are then converted into a standard short-read library and sequenced on any short-read sequencer. This sequencing approach is already in frequent use by microbiome researchers and others studying low-abundance species. Clinical researchers face many challenges, including reaching enough of the right patients, patient retention, and high costs per site. 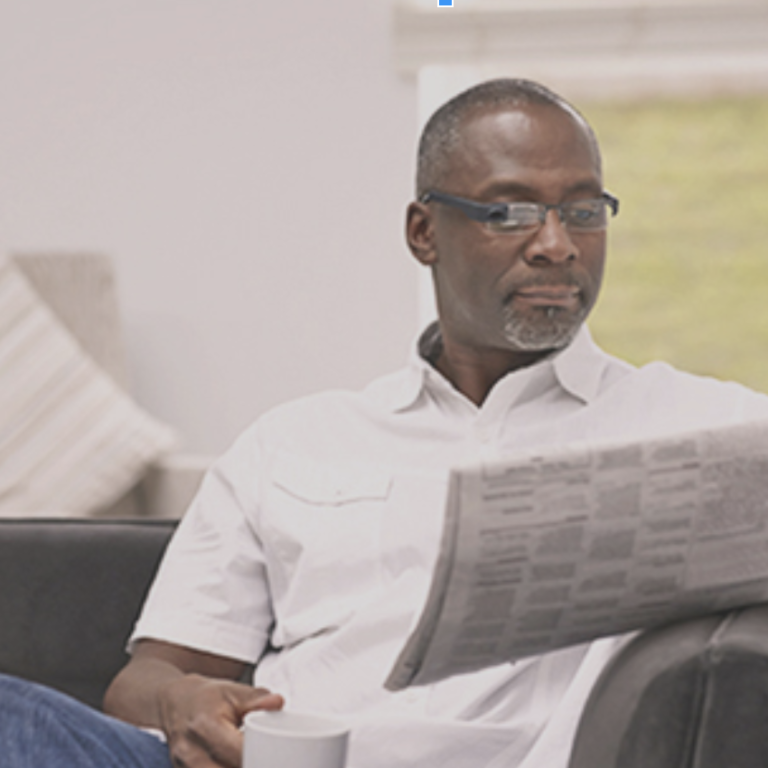 Sanguine Biosciences facilitates clinical trials, including collecting clinical data in patient homes. Through their direct-to-patient approach, they offer recruitment, retention, and consenting services for translational and clinical research. Sanguine Biosciences also collects and provides liquid biospecimens for translational and preclinical studies, specializing in trial-matched and geo-specific samples. Their expertise spans multiple therapeutic areas, including lupus, IBD, and rheumatoid arthritis. Membrane transporters are important for both understanding PK/ADME and as potential drug targets. However, as with many membrane proteins, understanding their structure and function is still a challenge. A unique team of researchers at ProNovus Bioscience has applied their experience in studying difficult-to-obtain membrane proteins to developing cell-based assays for key transporters, including BSEP, BCRP, MDR1 and multiple MRPs, in various species. Because of the team’s protein research background, they are also able to purify and characterize membrane fractions downstream of these assays. Lipid accumulation assays can be used to identify compounds, including potential PPAR agonists and glucocorticoid analogs, that stimulate cultured human adipocyte differentiation or lipogenesis. Lipid accumulation occurs not only in obesity, diabetes and other aspects of metabolic syndrome, but also in alcohol-induced liver injury. These assay services, available from ZenBio, can be used in human and non-human primary cells and cell lines.